We Strive to be certain that every guess experience is a flawless, effortless occasion. We live to see your smile at the end of a magical evening. Impress your guests by having a Master Cigar Roller hand roll fresh cigars at your next event!!! If you are planning a party, wedding, or special event and need that “something extra” to make it really special, consider hiring a professional cigar roller to make the occasion an affair to remember. 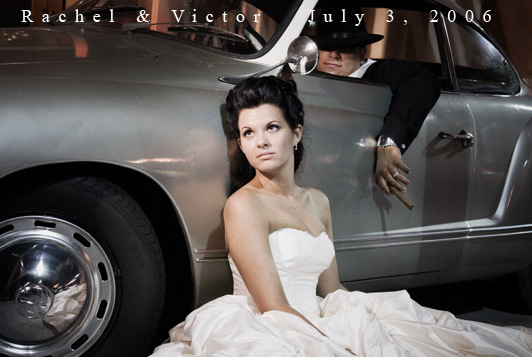 TSC a "Customized Cigar Roller Service, which includes on-site cigar rollers for special events. This upscale, trendy addition to special events has recently gained an elite audience with event planners and celebrities. 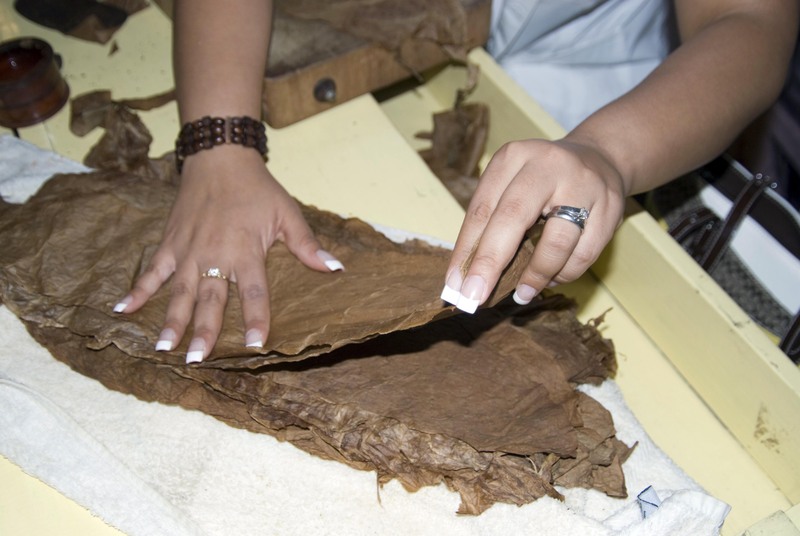 TSC offers top-notch cigar rollers, even cigar waitresses and waiters are available to serve guests cigars. In addition, customized or personalized cigar bands and cigar gift packaging, can often be created in advance of the event, making for a truly memorable experience. There are cocktails and then there is Mojito? Turn your event into a highly social scene, where the conversation centers around a trendy cocktail. This is a truly unique and stylish service for wedding receptions, birthday parties and corporate events. 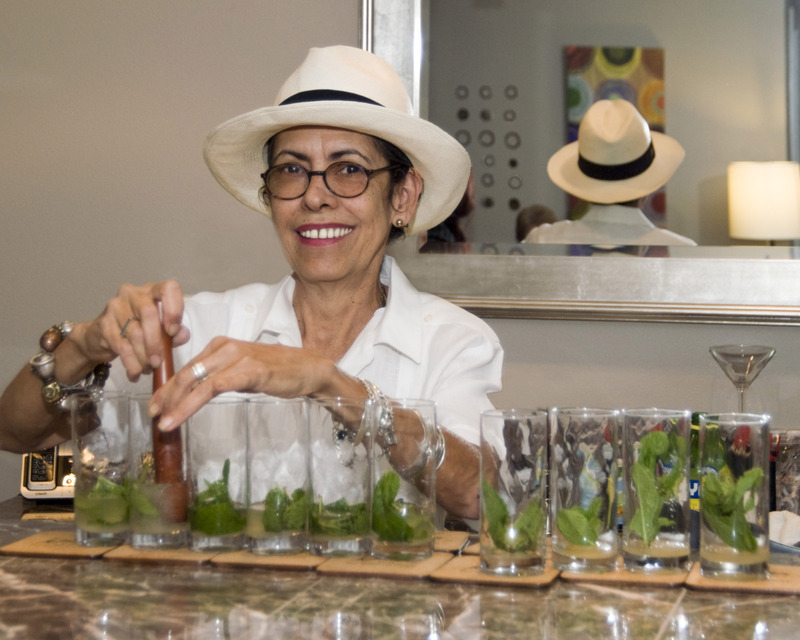 TSC provides a Mojitologist, (what is a mojitologist) an artist in the art of making mojito and ensures consistency to compliment your event and provide a trully memorable experience for your guests. Copyright © 2007 TSC. All Rights Reserved.